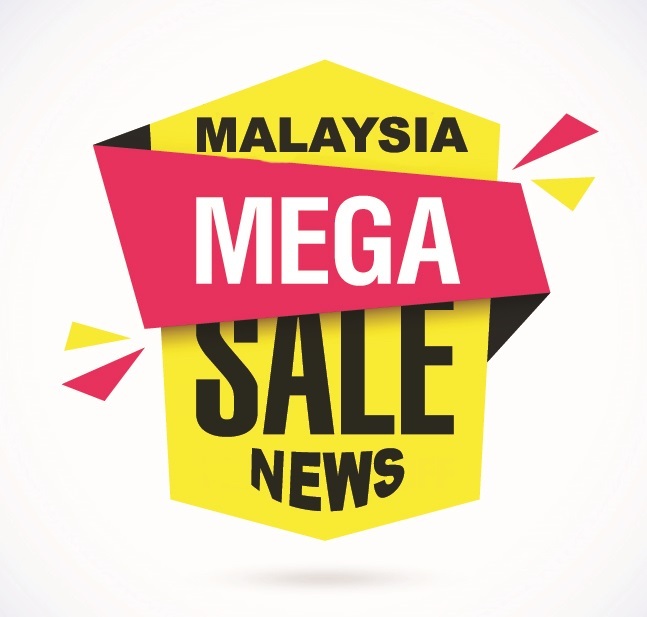 This is the last part of our Malaysia Mega Sale feature. First, we told you about the top makeup and skincare products. In this article, we’re going to focus on the cheapest hair products for your crowning glory. From the top-notch Japanese company, the Shiseido Group comes this line of hair care products. Both Tsubaki Extra Moist Shampoo and Conditioner contains Tsubaki Koji S which helps soften and repair damaged hair. 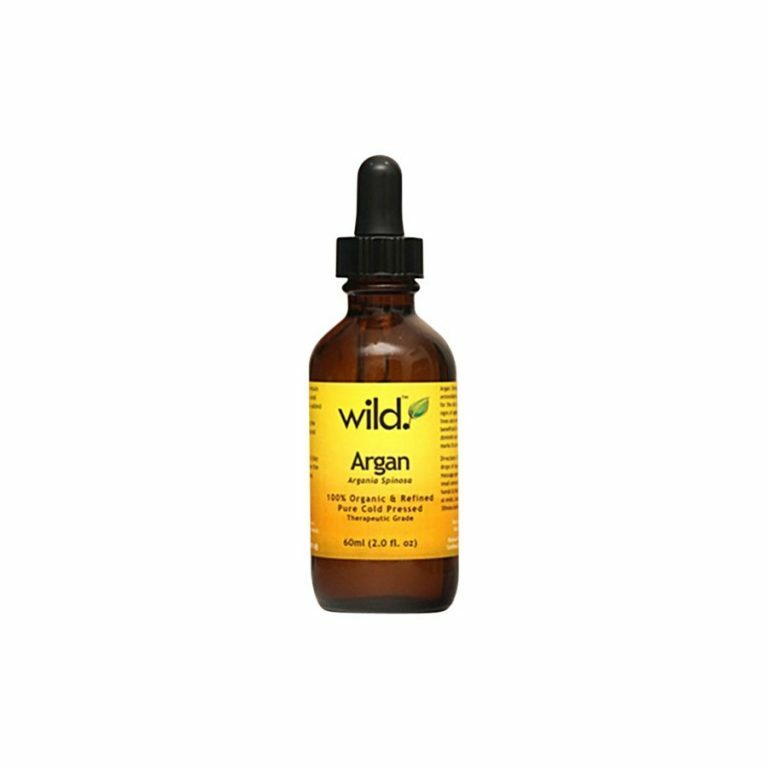 Its formulation has hyaluronic acid which cleanses both the hair strands and the scalp, so the hair looks good up to eight hours. 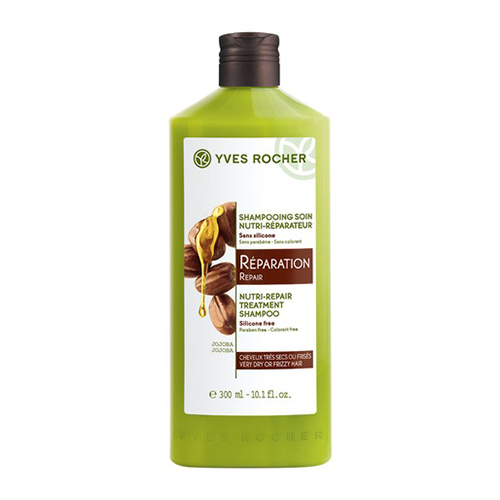 The shampoo and conditioner also boast its captivating fragrance and shine from camellia oil. The result? A glossy hair that smells pleasant all day long! 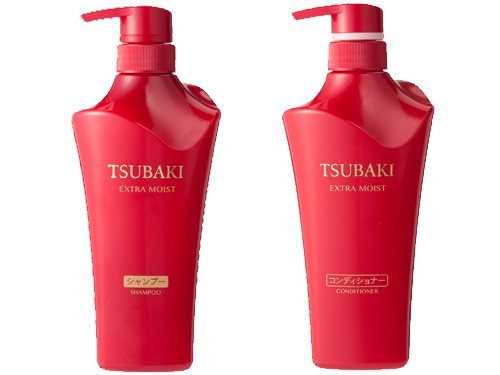 For more information click the product Tsubaki Extra Moist Shampoo and Conditioner. 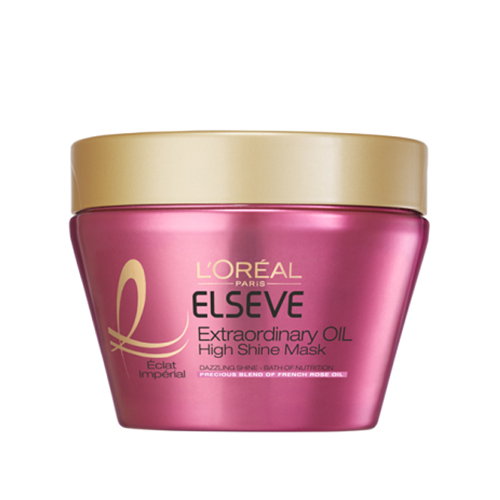 The brand L’Oréal Paris created the Elseve Extraordinary Oil range soothe and condition your dry hair, without the sticky feel. 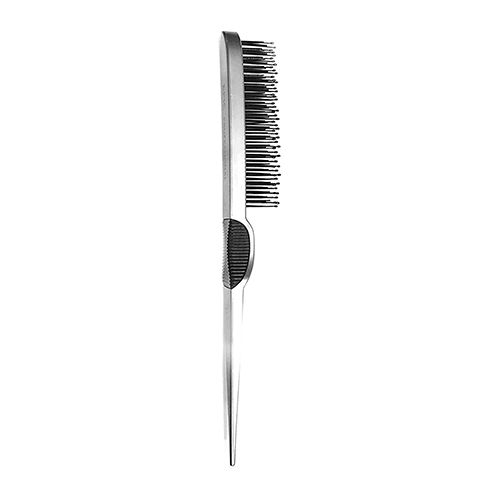 Use the Elseve line’s leave-on treatment right after washing your hair with shampoo and conditioner. This high shine mask has french rose oils that give off a light aroma in the air while treating each strand to the roots. 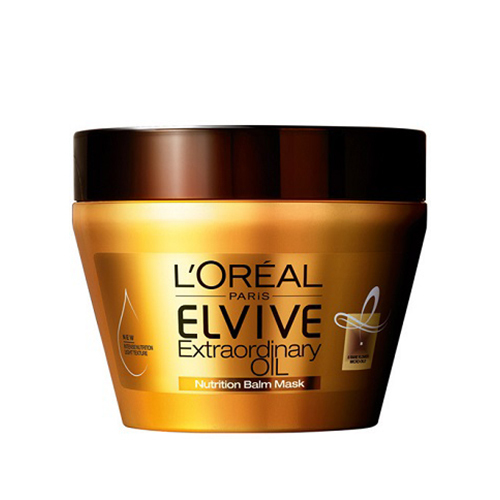 On the other hand, the Elvive Extraordinary Oil Nutrition Balm Mask promises to nourish and protect the hair from environmental damage. It has the power of six precious flower oils, namely lotus, tiare, rose, flax, chamomile and sunflower. These oils penetrate to the core of your hair, making it healthier, smoother, and shinier. 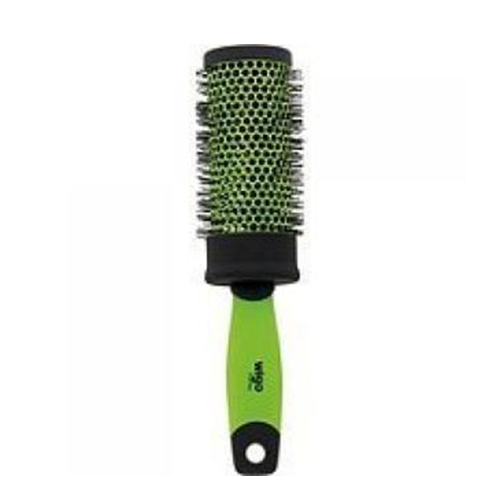 Bid adieu to dry and frizzy hair after!